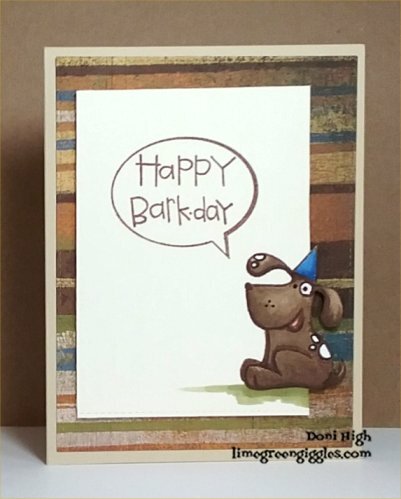 Birthday Cards to their Dad for his 80th Birthday. They're aiming for 80 cards! I'm going to link up to the June Challenge over at Paper Smooches.